Daniel, Katie and Christina have been awarded our new Premier League Primary Stars certificates for showing great sportsmanship during the Futsal Cluster competitions this month. Some of our children went to the 'Go Run for Fun' event at Silksworth Leisure Centre. They had a super morning, running with lots of children from other schools. 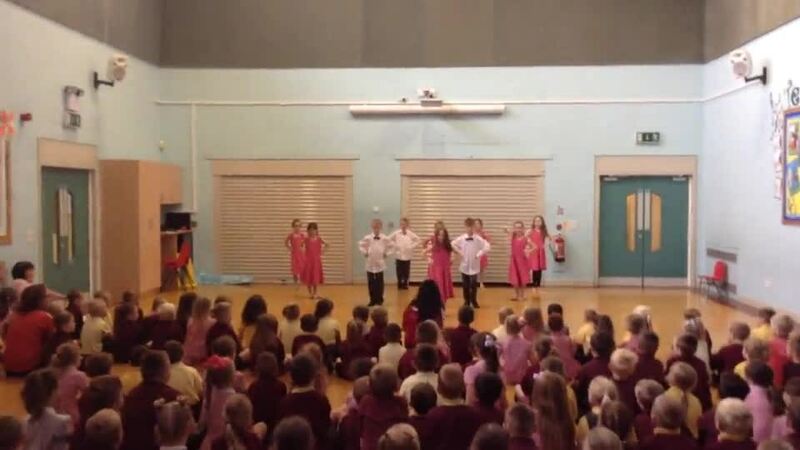 Miss Robson and her Dance Club performing "Shake it Off" by Taylor Swift.